The month of May is only around the corner and every Saturday, 8 year olds everywhere will be making their First Holy Communion. This special day in your child’s life is a great reason for family and friends to gather together to celebrate a wonderful occasion. Instead of paying for an expensive meal – why not consider Catering North Dublin as a cost effective alternative? We can tailor our menu’s to suit client’s taste and budget. A cold buffet with some of our home-cooked meats and freshly prepared salads offers choice, value and a great visual impact. Why not finish the meal with one of our delicious home-made desserts or a specially inscribed Communion Cake. 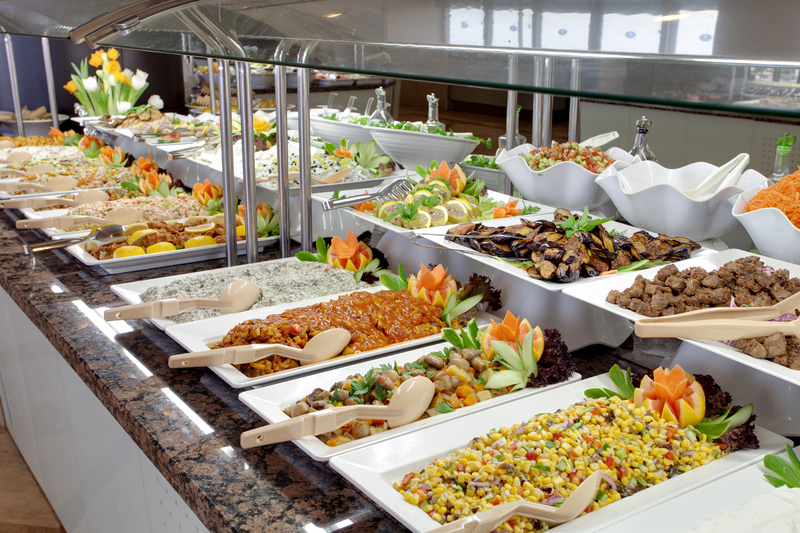 We can also offer a large choice of Hot Buffet Dishes delivered heated and ready to serve. The main thing is for you to enjoy the day with your familyand friends and not to spend it in the kitchen! All delivered on presentation trays . Disposable tableware included. Delph and Stainless Steel cutlery available at one euro fifty extra per guest. The following dishes are our best sellers, there are more choices in the menu section. Depending on location there might be a small delivery charge.